Hey! 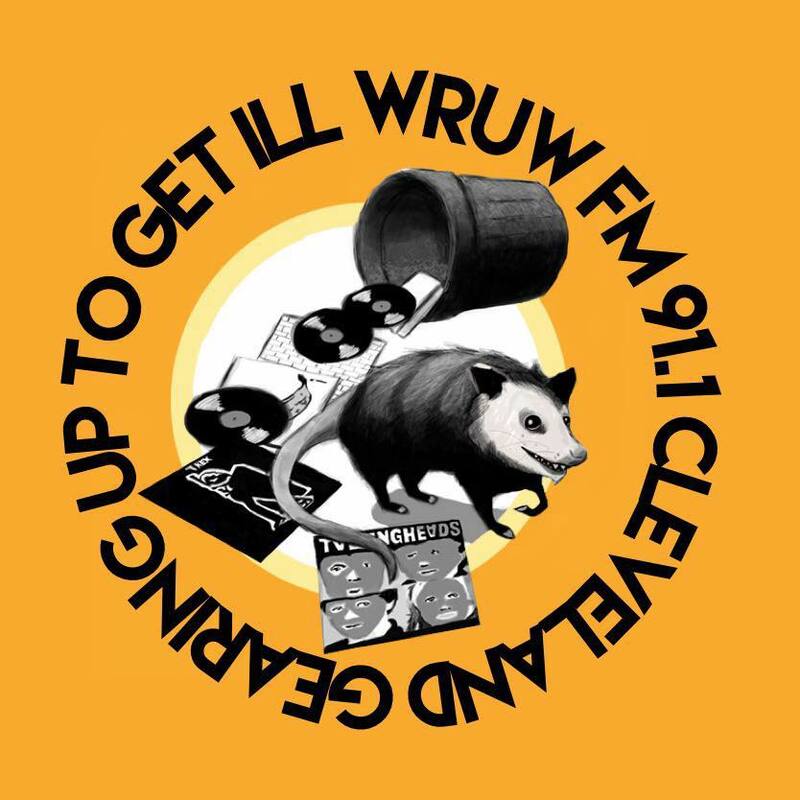 I’m DJ Burns and I host Gearing Up to Get Ill on Tuesdays from 2-4pm on WRUW! Ever since I was a kid I’ve had two big passions: music and movies. Usually my show blends the two by featuring some of my favorite soundtracks from films and tv. Along with a blend of new and old things I like! I love doing my show every week and being able to rant and rave about the things I love! Donate today! I’ll appreciate it forever. 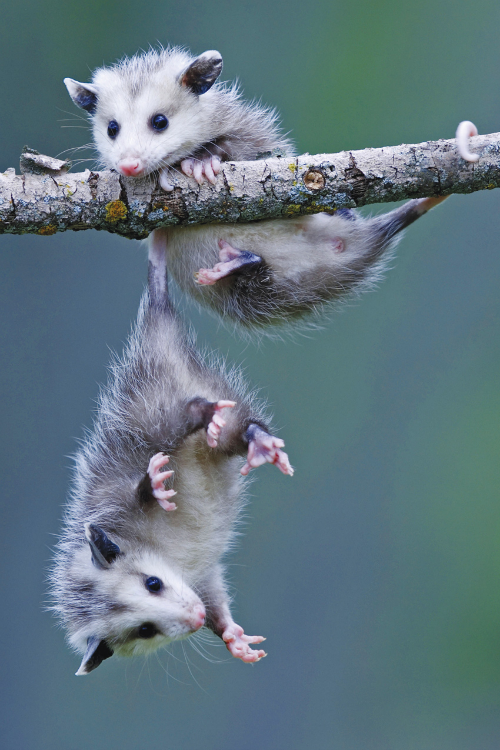 You listeners provide the support WRUW needs, and help us provide the best quality programming we can- just like these two opossums below supporting each other. Be like them, make your donation today! !